At the end of every class period I like to ask students if they have any questions – any questions. They tend to ask questions about America. But it doesn’t stop at students. Adults love to compare Thailand to America. Do you have this in America? Do you do this in America? Here is a small collection of some of those questions as well as some observations. I read in a book Americans don’t shower every day because it’s too cold. America doesn’t have AIDs, right? There’s a cure there. There are no homeless Americans, right? Everyone’s rich. When Americans go camping, they just go to a hotel. The sickness comes from the rain. Your president has black skin. Is that okay with you? WHAT?! Americans don’t like soccer? It can rain (or snow) any day of the year? What? You actually enforce your laws? You’re sick because you’ve been drinking cold water. You have a rash because you ate chicken. Are there foreigners in America? *An average of 250 Thais die of brain aneurysms every year after being told Americans don’t eat rice every day. 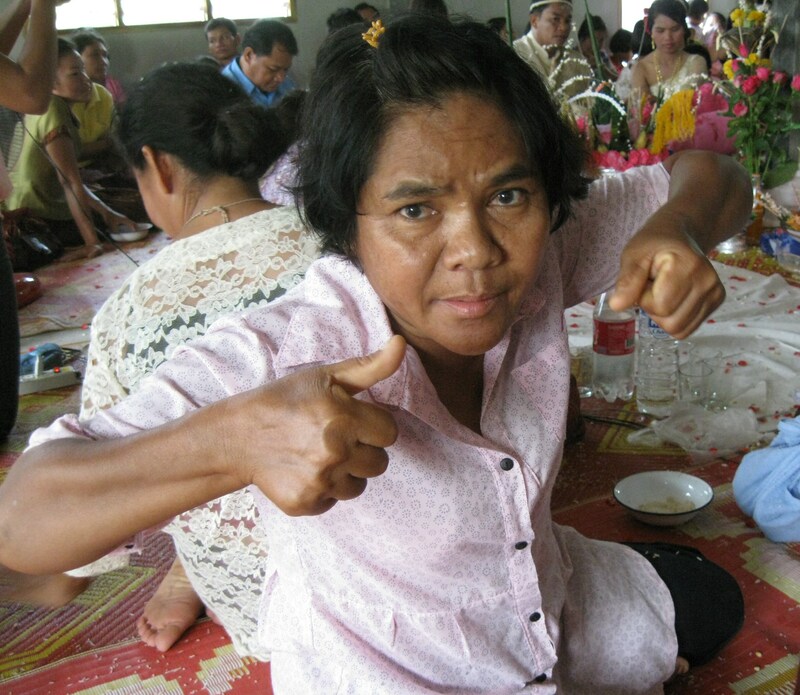 This entry was posted in Peace Corps and tagged cultures, peace corps, thailand by Jeff Jackson. Bookmark the permalink.